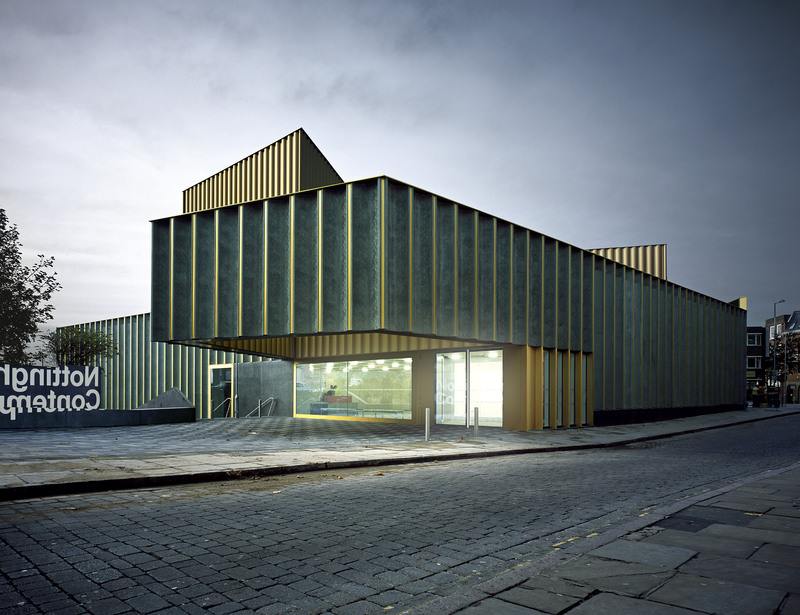 The northern branch of the iconic Imperial War Museum opened in 2002 thanks to a cultural urban renewal project in the city. In the Trafford Park area, you’ll also find the Lowry and MediaCityUK. The fantastic building was designed by famous architect Daniel Libeskind and was designed to reflect the shards of countries shattered by war. As well as visiting collections, the permanent collection focuses on conflicts that Britain and the Commonwealth have been engaged in since WWI. There are some great views from the top of the building too. This art and history museum is the pride of Oxford University, boasting a huge and extensive collection from across the globe, dating back to antiquity to the modern day. It first opened its doors in 1683 which makes it the oldest public library in the UK. The best things to see include Michelangelo and da Vinci drawings, the Alfred Jewel and the pre-Raphaelite collection. Oxford also boats the Pitt Rivers Museum which is well worth a visit for a collection of 19th century curiosities. Nottingham’s art museum sits in pride of place at the historic Lace Market in the centre of the city. Looking like a warehouse, it is a tribute to the lace industry of the past and has a large, airy interior perfect for displaying art. 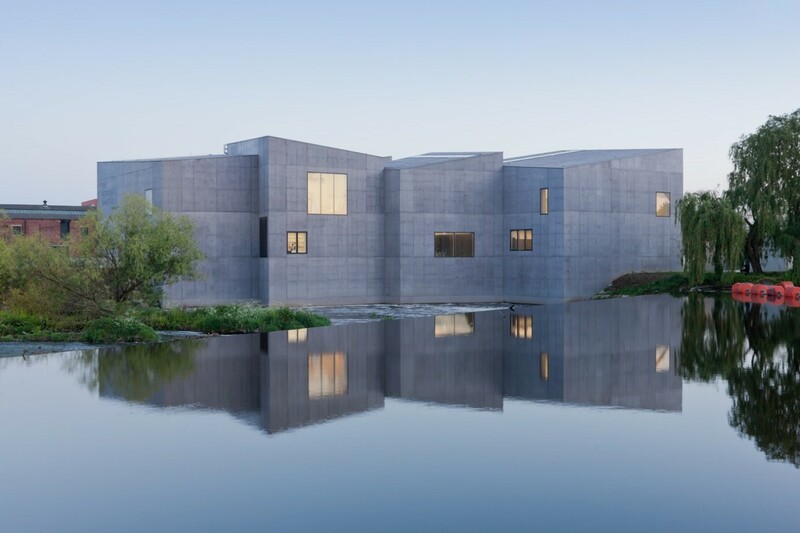 It hosts a whole range of contemporary exhibitions and is one of the biggest centres of contemporary art in the UK. It also acts as a popular venue for live music and dance. With an enviable location on the city’s waterfront, the Tate Liverpool is a major attraction in the regenerated docks area. 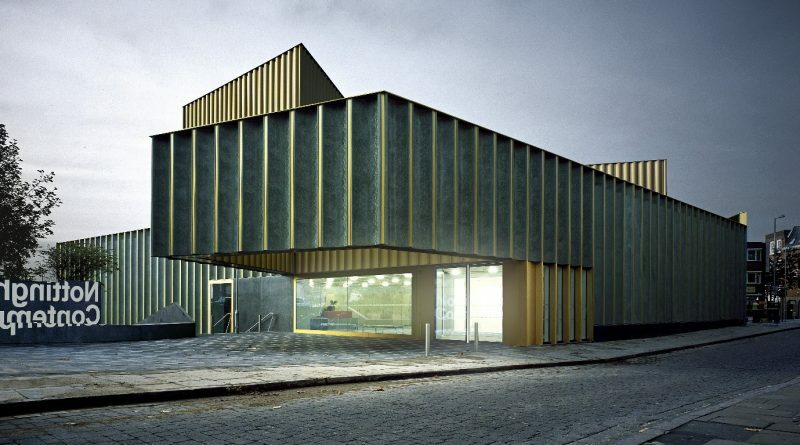 What was once a warehouse now housing one of the biggest contemporary art collections outside of London. The art includes work by Picasso, Louise Bourgeois and Jackson Pollock. Why not organise a visit for the biennial art fair, the largest art fair in the UK? The city transforms into a living gallery with a range of events and special commissions.